ARMA FOIL™ installation meets all current codes and standards. Watch our new ARMA FOIL™ videos. *Use only in locations where a vapor barrier is desired. 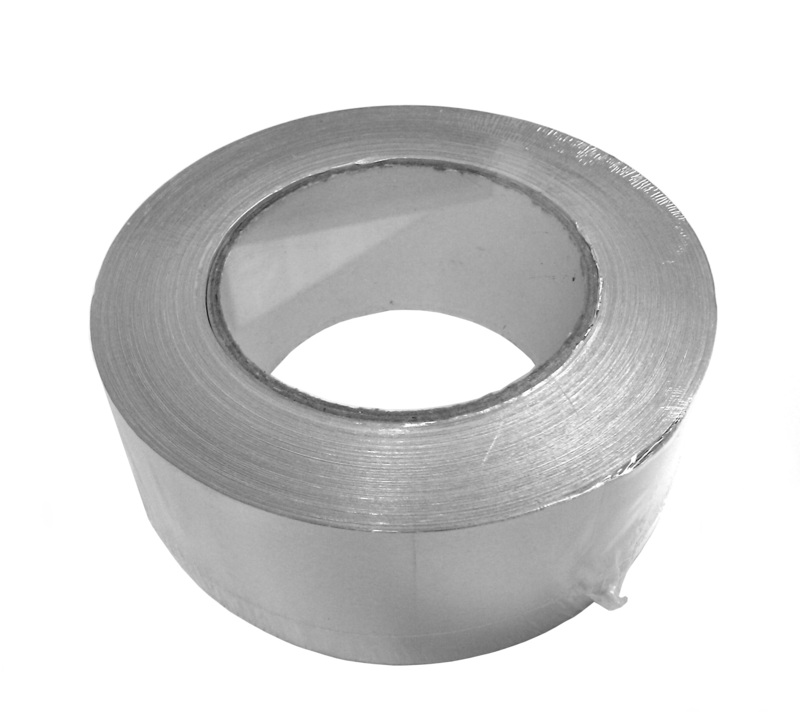 This aluminum foil tape is used to seal the seams of radiant barrier. RBTAPE is an aluminum foil tape with an aggressive adhesive used to seal the seams of radiant barrier. Sealing seams is only necessary when creating a vapor barrier, air infiltration barrier, or when using radiant barrier rolls as a housewrap. Request Free Radiant Barrier Samples Today!